YC's full name is Yuan Chi. Shhh, it's a secret! 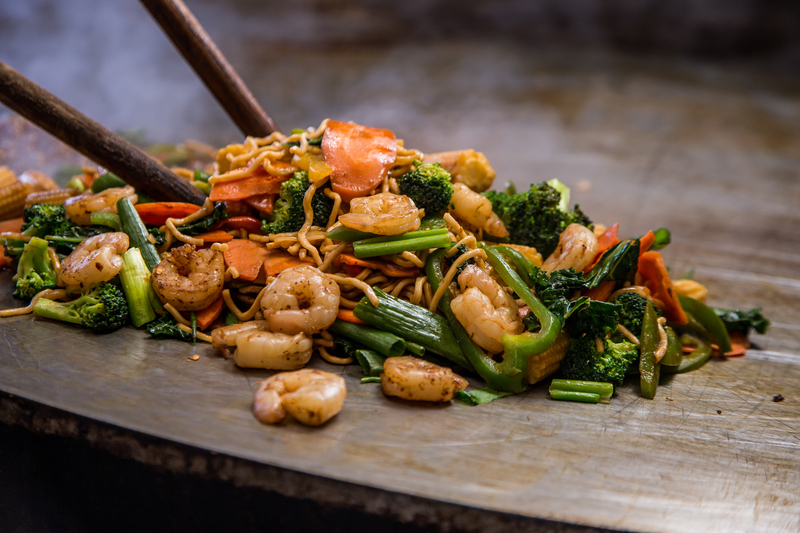 Since 1991, locals have been customizing their stir-fry at YC’s Mongolian Grill. 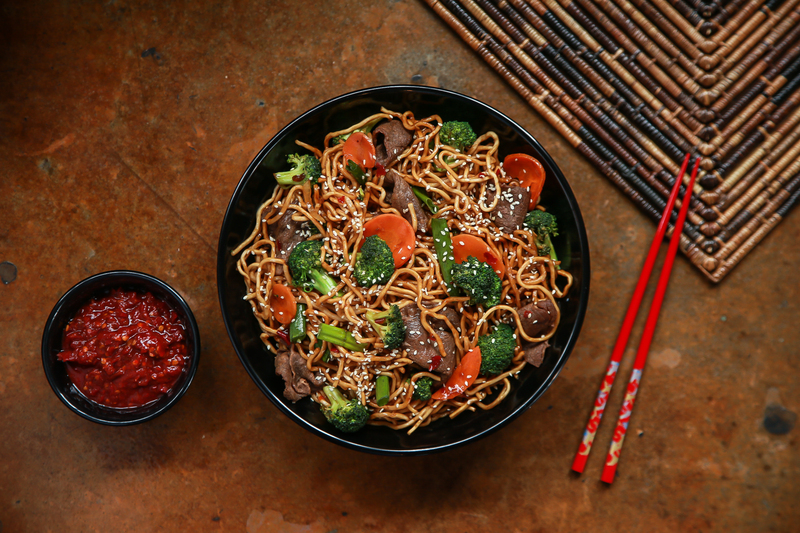 Build your bowl with freshly delivered protein, daily-cut veggies and tasty noodles or rice. 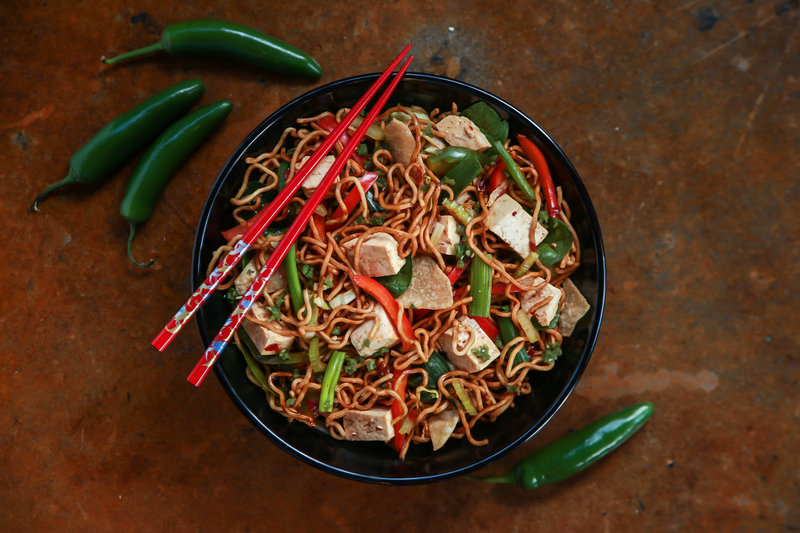 Invent a new sauce or use one of our go-to recipes. YC’s friendly staff is there to help along the way.